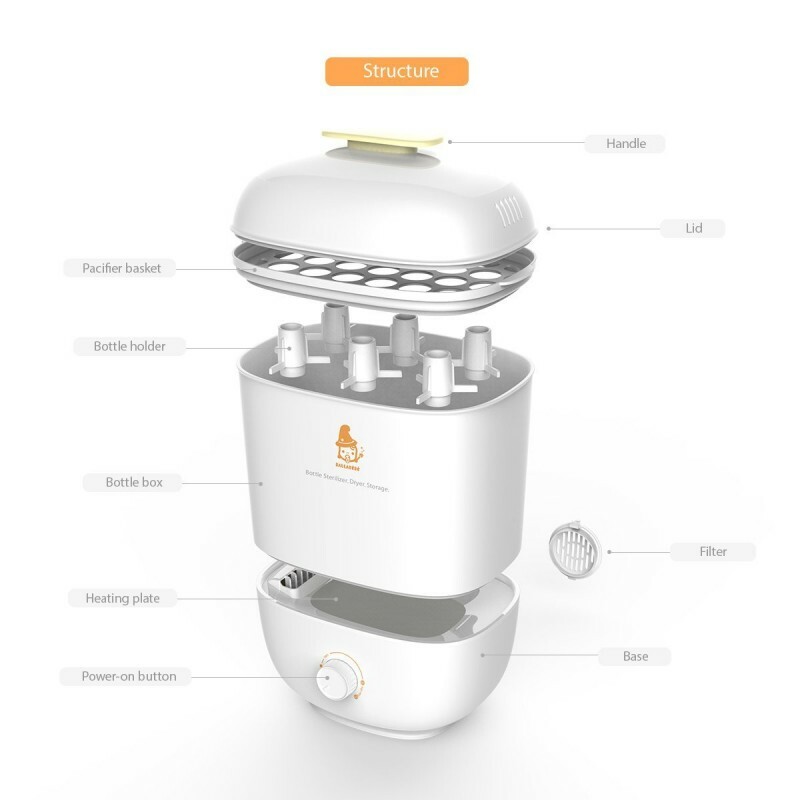 This is one of the best bottle sterilizers if you are on the lookout for a sterilizer that will do more than just sterilize your baby bottles. I say this because it also acts as a dryer and a storage unit for all your baby bottles. 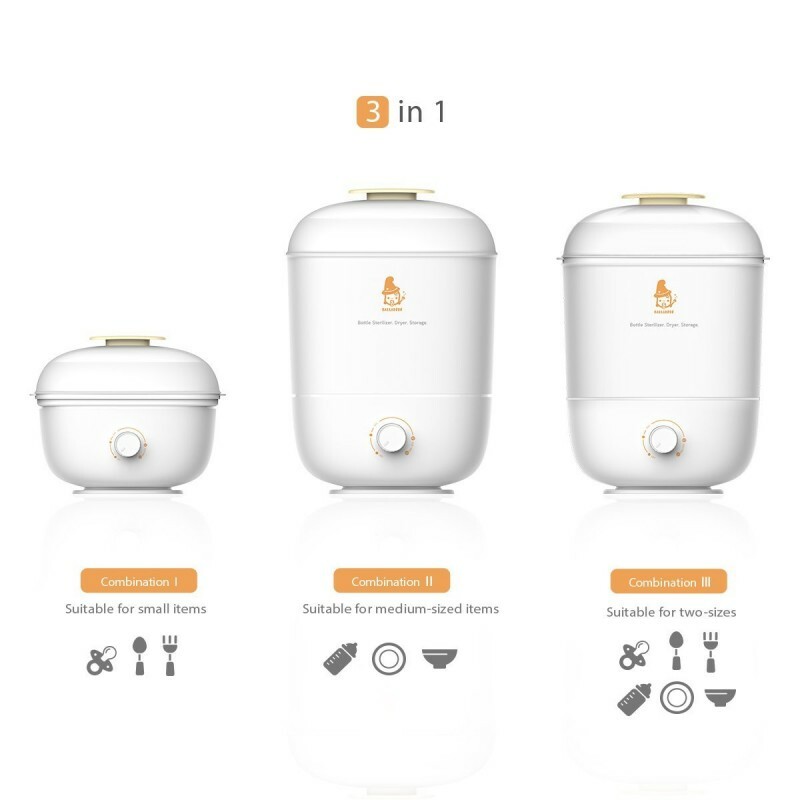 It also has such a large capacity as it can hold 8 bottles at the same time for sterilization. You will also get to save on a lot of energy costs thanks to its shut off function. However, since it is a steam Sterilizer, the heating plate at the base can get rusty if not properly maintained. It comes in very sizeable dimensions which means it will take up very little space on your kitchen counter. 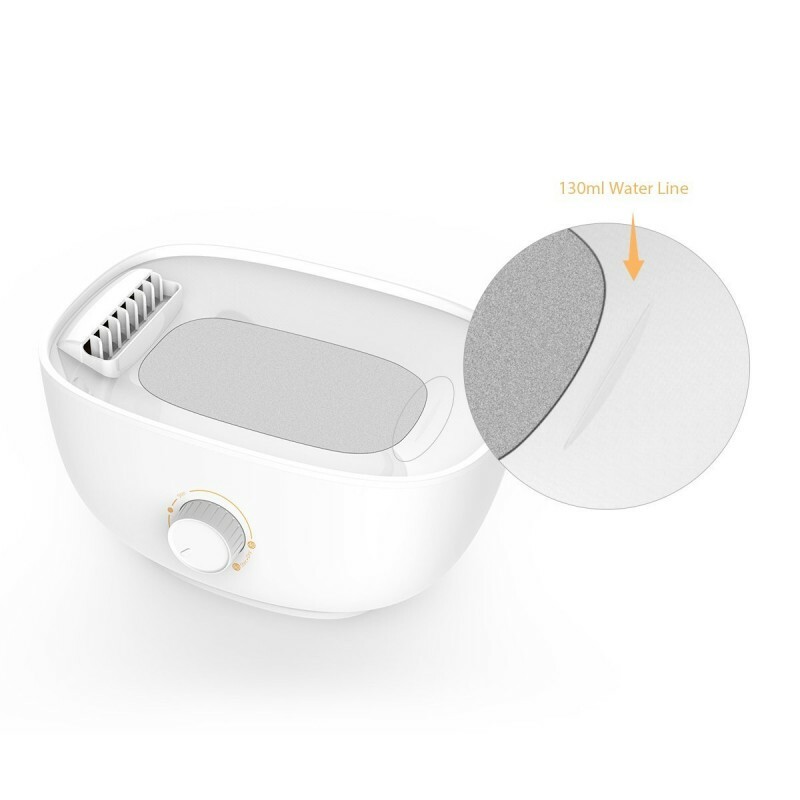 It effectively eliminates all harmful bacteria from your baby bottles by using steam. 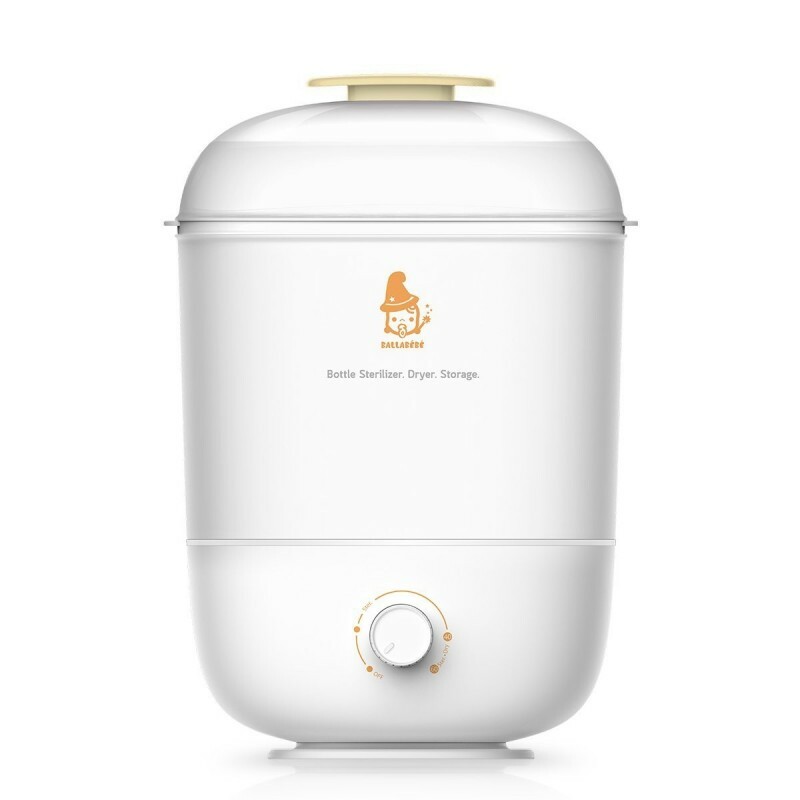 You can use it to store your baby bottles where it will keep them sterilized for up to 24 hours when the unit is closed. 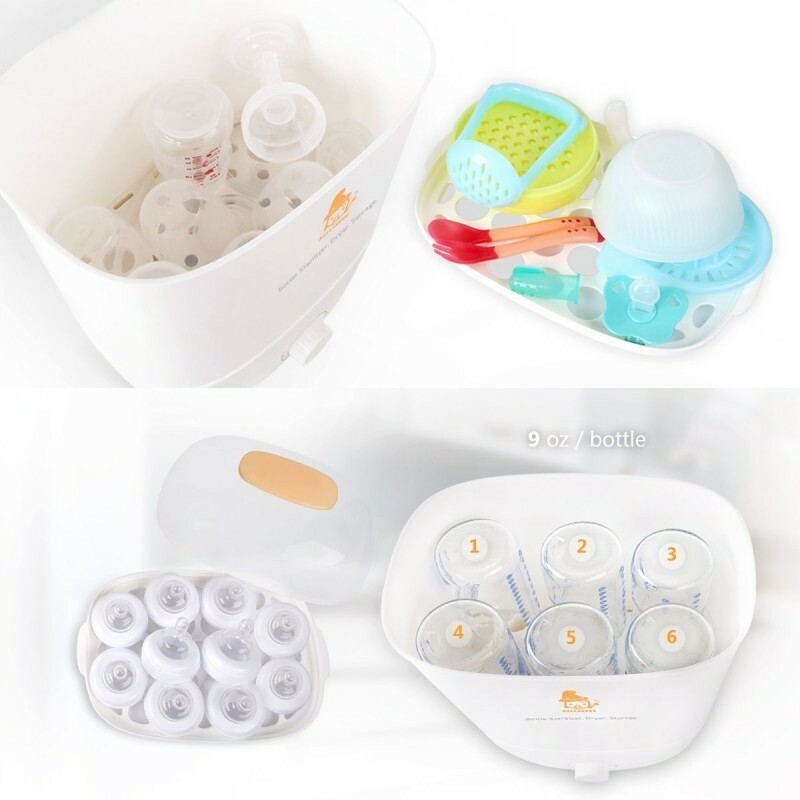 If you need it to dry your bottles after sterilization, it can do that efficiently. 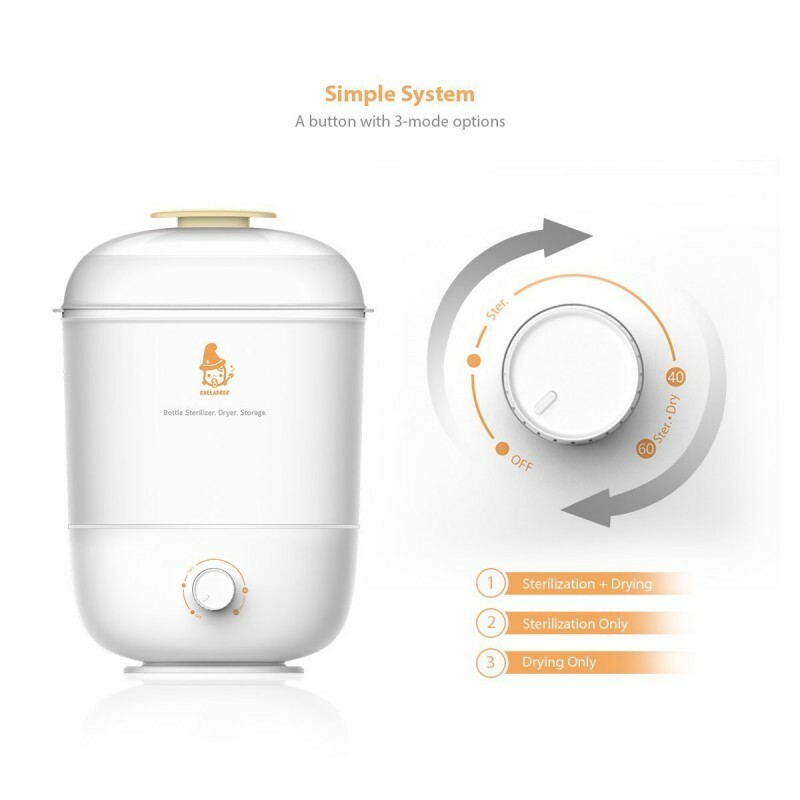 It saves you energy by shutting off immediately a sterilization cycle is completed. 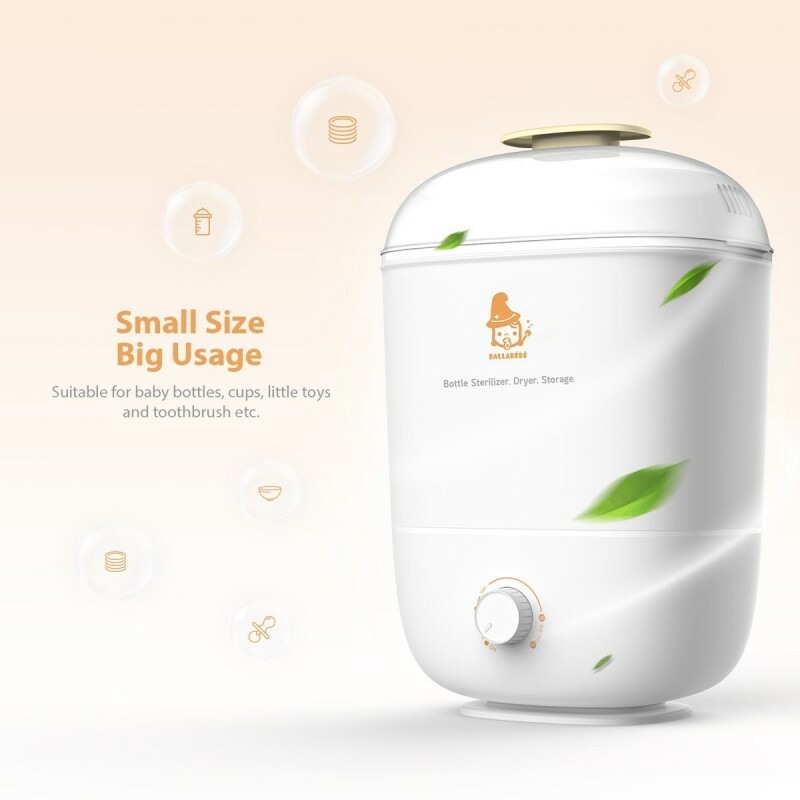 It can fit up to 8 bottles for a single sterilization cycle. Cleaning it is very easy as its simple parts can be dismantled at will for cleaning. The bottom heating plate rusts over time if not properly maintained.